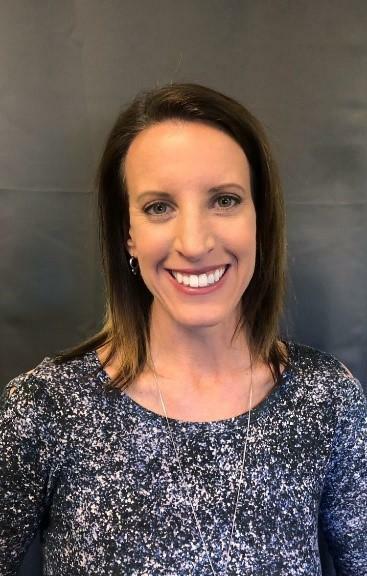 As the Dean of Academic and Career Advising at Colorado Early Colleges Parker (CECP) and a Strength Finders Coach, Jen Rolls uses her research, travel, and educational experience to help students navigate the early college process. 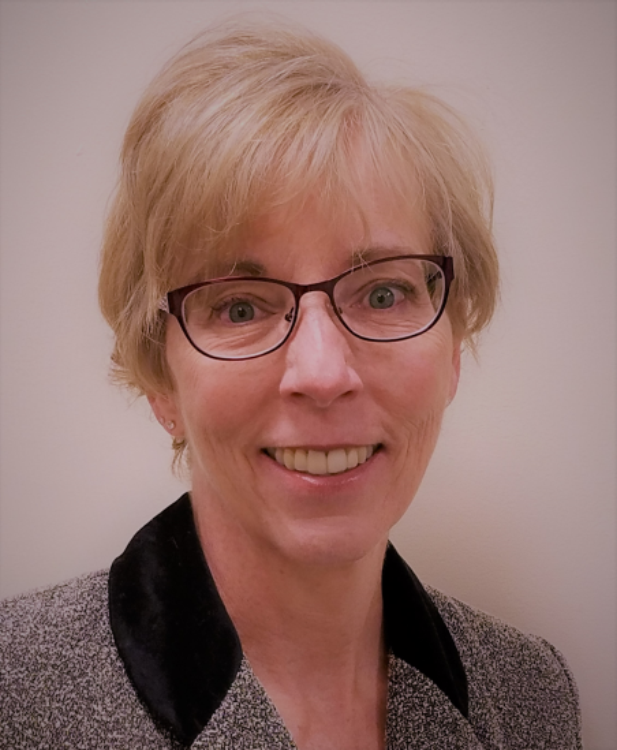 Having been in the field of education for over 20 years, Jen’s path to becoming a Dean took her through 6 states and multiple countries in Europe and Southeast Asia. In the late 90s and early 2000s Jen spent many months traveling and working with adolescents throughout the US, Malaysia, Singapore, and Hong Kong helping them build stronger relationships, develop clear communication tools, and achieve goals through outdoor ropes courses. She became a certified Academic Life Coach through the Academic Life Coaching program in Portland, OR and used this training to start As Life Rolls Coaching, LLC, providing academic and life coaching to adolescences. Jen holds a BA in English from the University of Colorado, Boulder and an MA in Education and Human Development from the University of Colorado, Denver. Jen is passionate about coaching adolescents to become self-advocating, successful, contributing members of our global society. Cameron is a former college composition instructor and high school English teacher. For six years Cameron dedicated his time to earning a bachelor’s degree and master’s degree in English, both from the University of Northern Colorado. Thanks to his position as a teaching assistant while at UNC, he has had the privilege of teaching students from around Colorado, the USA, and the world. After college, he served at-risk students in the Greeley community both as coach and as a teacher. 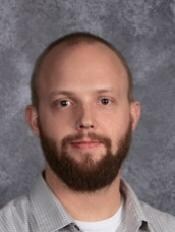 He has a passion for working with students one-on-one and helping them to uncover and nurture their own passions. When not working, Cameron enjoys reading, writing, hiking Colorado’s many 14ers with his wife, and watching the Broncos win. Brooke has spent the last decade in the field of education working with young people and helping them achieve their academic goals. 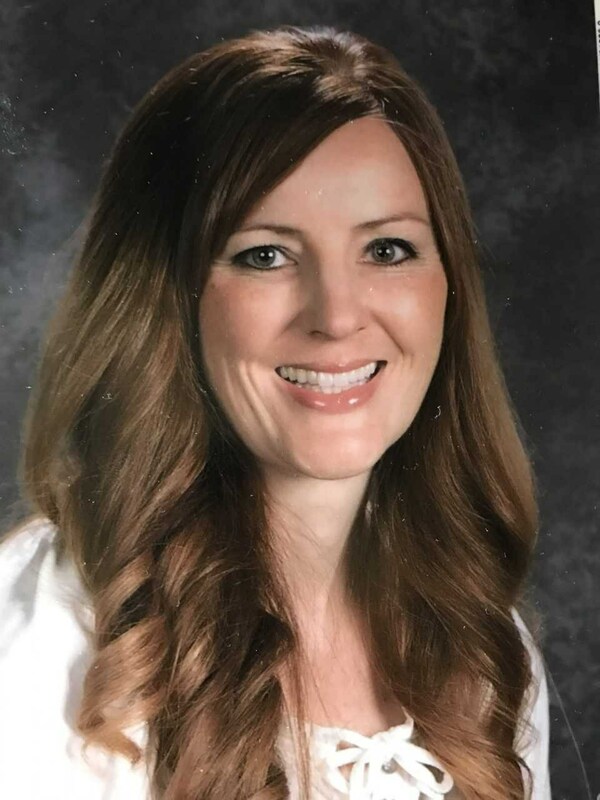 She has experience collaborating with students and parents while working in the area of special education and has also had the opportunity to be a teacher and a teacher trainer. Brooke received her bachelor’s degree in Business Administration and her master’s degree in Education from the University of Colorado at Boulder. The area of emphasis of her master’s degree is in educating culturally and linguistically diverse learners. Brooke has spent many years living overseas and traveling the world, but the beautiful state of Colorado has been her home for the past 15 years. She is passionate about matching each individual student’s interests with his or her academic and career path. In her free time, Brooke enjoys hiking, traveling, reading and spending time with her husband, three daughters and her English bulldog. Carolyn has previously worked in higher education at the community college level at both Arapahoe Community College and Casper College in Wyoming. 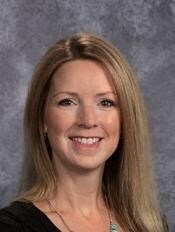 She has held numerous roles teaching and mentoring young adults through summer leadership camps and as an education assistant for students K-12 in the Douglas County School District. Carolyn received her B.S. in Travel and Tourism at Brigham Young University and is currently pursuing her Master's degree in Student Affairs of Higher Education at the University of Colorado, Colorado Springs. With a love for learning, Carolyn is thrilled to join the team at CECP to share her passion for helping others reach their educational potential. In her free time (when she graduates spring of 2019!) she will be found on a beach somewhere with her husband and 2 children, under a cabana with a fish taco in one hand and a paperback in the other! Disa is a former Test Examiner at a joint US/UK military base in England. She administered all military exams, CLEP tests, and college course exams. Disa then became an Army Education Counselor and assisted U.S. Army soldiers stationed at 4 military bases across England. Her responsibility was to help Army soldiers establish educational and career goals, select a degree in line with meeting those goals, and build strategies for academic success. After moving to Austin, TX, with her family, Disa began working at Austin Community College in the Assessment Office. Being employed at the community college provided the opportunity to interact with students regularly and assist them in study skills for the ACCUPLACER test. She also assisted in the school’s College Connection and Early College Start programs by going into area high schools to create a bridge for high school students to enter community college. Disa received a bachelor’s degree in Clothing and Textiles from Texas Tech University and a master’s degree in Academic Advising from Kansas State University. Disa has a passion of helping young people to become better students and find their right path in life. In her free time, Disa enjoys traveling, antiquing, exploring the Denver area, and spending time with her husband and daughter. Virginia has previously worked in higher education at both the community college and public university level. 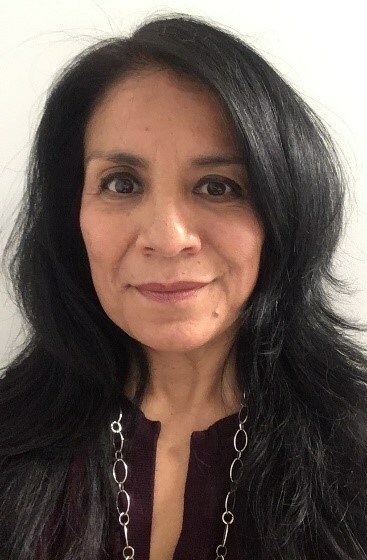 Virginia received a bachelor’s degree in Spanish for Public Service with a Business Administration concentration from California State University, Dominguez Hills (CSUDH) and a master’s degree in Higher Education Leadership and Administration from Capella University. She has several years of experience working with federally funded pre-collegiate programs and Dual/Concurrent Enrollment programs. She previously worked for Denver Public Schools Gear Up Program as a Postsecondary Coach supporting first-year college students, Arapahoe Community College (ACC) as a Concurrent Enrollment Specialist managing the approval and enrollment process for high school students taking college-level courses and CSUDH where she previously held various roles supporting a diverse student population in various academic departments. She is passionate about working with students and their families to provide them key information that will allow them to make well-informed decisions leading to their higher educational aspirations. When not working, Virginia keeps busy volunteering for a women’s philanthropic educational organization. She enjoys walking, shopping, hosting gatherings with family and friends and takes special interest in participating in military-like Boot Camps to stay active. Dorothy brings 15 years of experience in the field of K-12 education through her marketing and project coordination roles with a large assessment corporation and a small teacher professional development company. Her other skills include proposal writing, social media marketing, non-profit board development, customer service, and process improvement. Dorothy received her B.A. in Economics at the University of California, Santa Cruz, and her Master’s in Public Administration from Golden Gate University in San Francisco. She’s excited to bring her breadth of experience and skills to help reach more students who can benefit from what CECP offers. In her free time, Dorothy is either watching her two sons compete in track and fencing, or competing herself as an epée fencer and avid Pickleball player.